My book of the week this week is In Darkling Wood – you can read the review here. 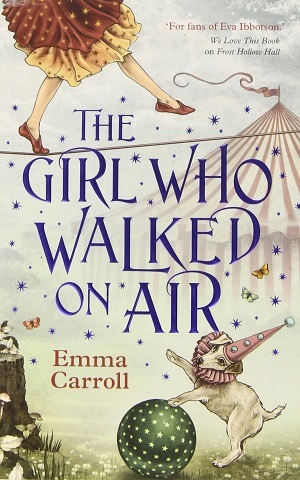 It’s by one of my favourite contemporary children’s authors, Emma Carroll. The book has a dual narrative structure, so I asked Emma to write about that. Here are her thoughts. Thank you Emma! “As a reader I’ve always been intrigued by dual narratives. When they don’t work they feel jarring. You catch yourself speed reading back to your preferred narrator’s viewpoint. Yet when they do work, for me, they enhance a story brilliantly. They throw light and shade on characters, are a way of overcoming plot practicalities. And they bring perspective to remind us that people’s experiences, though sometimes similar, are ultimately unique – a ‘fiction’, as it were. 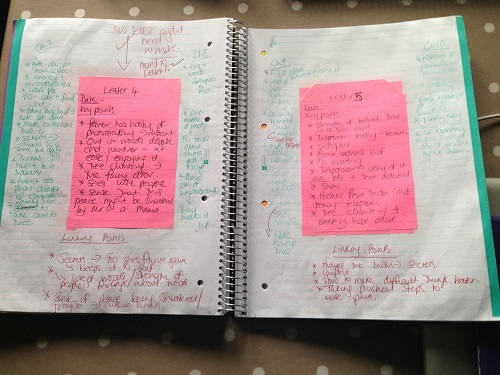 So, eighteen months ago, I decided my next novel would be a dual narrative. As a slow writer on a tight deadline this probably wasn’t my wisest move. But I wanted to stretch myself and try something different. Suffice to say it did make things harder. I’m neither a plotter nor a pantser when writing – I go through moments of being both. So for a while I wrote the 1918 letters part of In Darkling Wood. Then I stopped, deciding that no, I needed to write Alice’s story to make certain it worked alongside the letters. This was how IDW got written- a sort of stop-start approach. It felt messy and no doubt wasted lots of precious time, but in the end we got there! Whether it enhances the reading experience or not is, ultimately, a matter of taste. 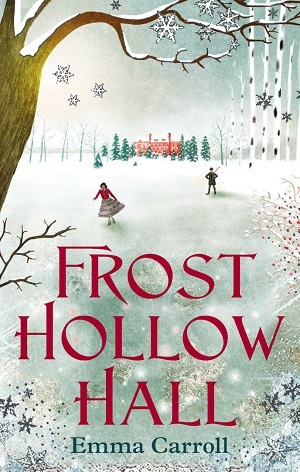 Here are five novels for children and teens that in my view do dual narratives brilliantly. 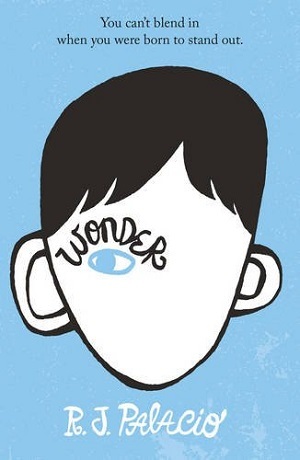 Wonder by RJ Palacio more multiple narrator that dual, but in this brilliant story we hear from Auggie, his sister Via, Auggie’s schoolmate/bully Jack – and others. While Auggie’s viewpoint is the main focus, the different voices add complexity to what otherwise might be a black and white situation. We learn of the impact Auggie has on others, and how often he misinterprets this. 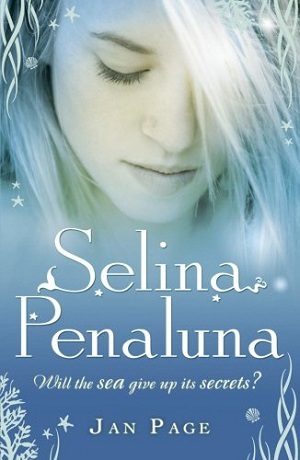 Selina Penaluna by Jan Page An exquisite dual narrative told from the points of view of WW2 evacuee Ellen, and mysterious local girl Selina. Their differing perspectives highlight how much we misunderstand each other. The changes in voice are wonderful too. 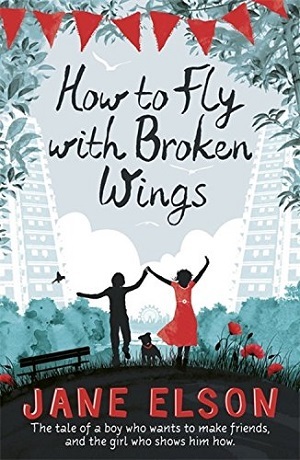 How To Fly With Broken Wings by Jane Elson I love Jane’s stories, and in this, her second novel, Sasha and Willem are about as different as two narrators could be. Sasha is emotional, engaging, popular, full of personality, whereas Willem, bullied and vulnerable, has Aspergers. Together, in their very different ways, they find solace in restoring an old spitfire. Again, great voices! You can buy it here or on the Amazon sidebar. 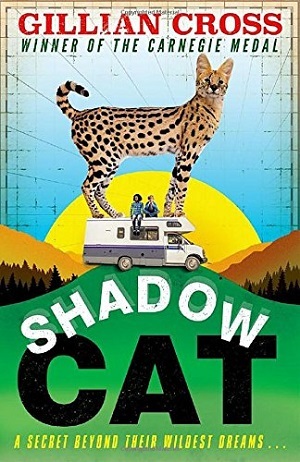 Shadow Cat by Gillian Cross A pacy, skilful story packed with wild cats, rock stars, mental illness… and more – all brilliantly told from the perspectives of Nolan and Feather. Nolan’s narrative – grounded, sensible, yet increasingly desperate – is told in first person past tense. Feather – adopted daughter of a rock star – tells us her story as third person present tense. The change in narrative style flags up the point of view change very well for younger readers. 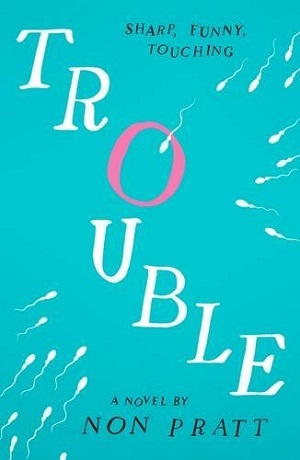 Trouble by Non Pratt One of my very favourite YA reads from last year, Trouble is told from the perspective of Hannah and Aaron. This works on many levels, not least because it makes us realise that how we see ourselves is not always how others do. And that however big your problems feel, other people often have just-as-big-problems of their own. Thanks again to Emma Carroll for her guest blog. To purchase one of Emma’s modern classics, visit Waterstones here, or check out my Amazon sidebar.